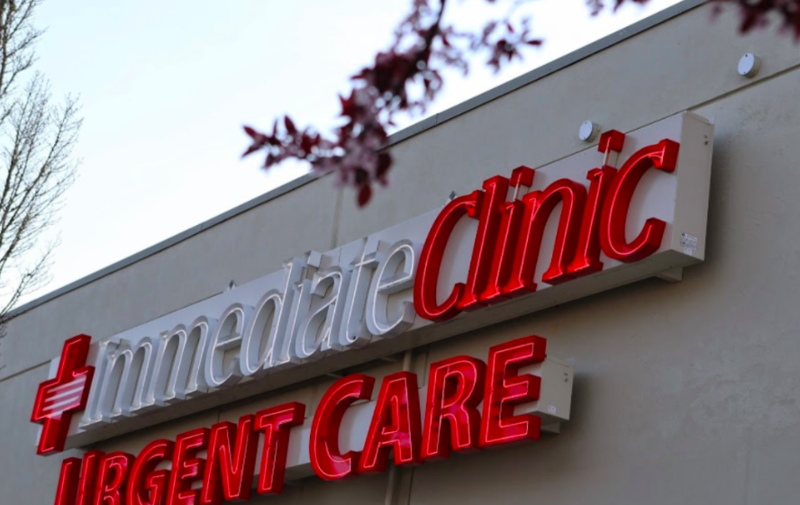 As part of the larger Immediate Clinic, this clinic has affiliates with the closest other clinic being in Kirkland about 3.7 miles away and is open today from 9:00am to 8:00pm. Recognized favorably amongst their patients, Immediate Clinic, Redmond has an average rating of 4.8 stars out of 5 based on 153 total ratings. In fact, recent patients have frequently used words such as "bedside manner" to describe their experience at the clinic. Certainly not terms you hear about healthcare providers too frequently! The lobby could have used a sweeping and behind the desk you could see the chipped paint and marks on the wall. Looks worn down. But the receptionist and everyone else was wonderful and attentive. I usually go to the one by Crossroads but I will probably start going to the Redmond location. Our experience was great. Kim was awesome...so helpful and friendly. Jenelle was great as well. Good experience. Got answers quickly. Would use again. Got in and out quickly, everyone was great. Everyone was absolutely wonderful...from the front desk to actually seeing the doctor. So friendly and helpful. You guys were the best!!! Everything was great minus the wait. Wait time was horrible and not "immediate". I had an 0800 appointment and was the only patient but wasn't seen until 830. I should've been done at 0830! My daughter went in with fever and cough. Was FX with the flu. The PA who saw her was efficient and knowledgeable. everyone just did a great job, was very pleasant atmosphere. Overall get the job done, prescription are life saving, diagnostics right on for symptoms.